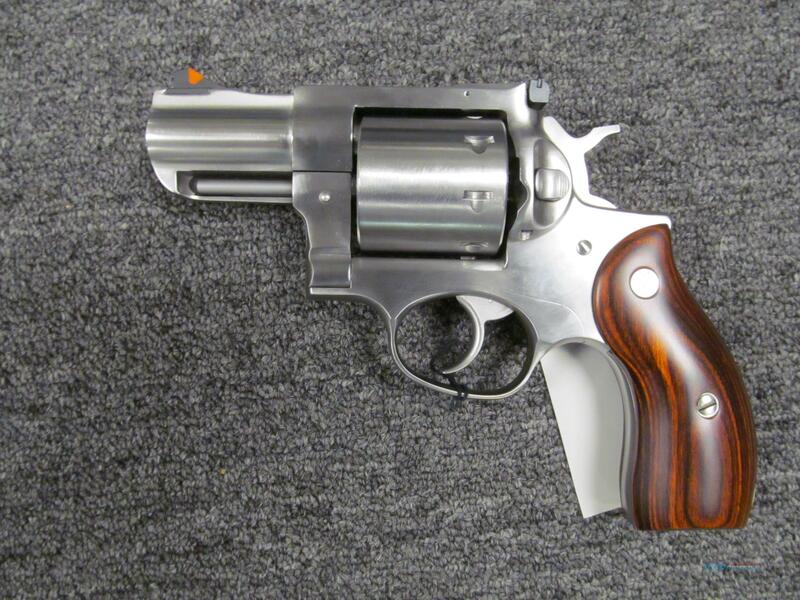 Description: This brand new Ruger Redhawk (05033) is a 8-shot revolver which fires the .357 magnum round. It has a 2.75" barrel and stainless finish. This includes 2 moon clips, adjustable rear sight, hardcase, lock and manual.